Have you ever wondered, how does a coconut look like? Whether it is exactly like we can see in grocery stores or does it look like completely different? Have you ever wondered how to open it? 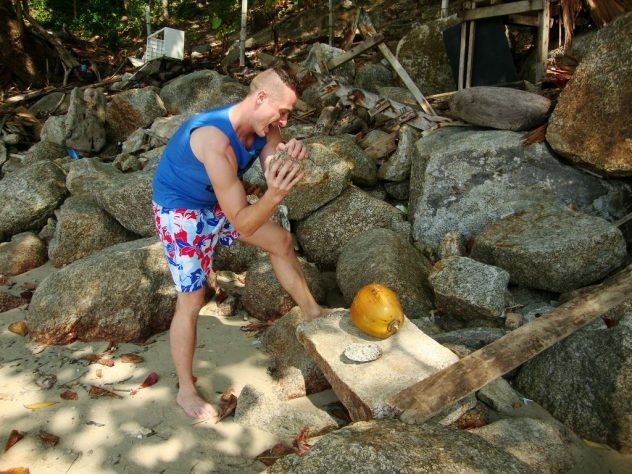 Well, it is not that simple as it may seem, but here is the step by step guide how to open a coconut on the beach. This is probably the easiest step, since coconut palm trees are almost everywhere along the beaches in tropics. Coconuts are fruits from the coconut palm trees (you don’t say) and there are different stages, when you can open them. The most easy to open are green ones (the youngest), but for these, you have to go up and get them, which may be problem The best coconuts to open are orange ones – they’re usually fallen down from the tree and still have plenty of milk. The last ones are brown, these are the oldest and I do not recommend you to open them, they usually do not have any milk left, though. Well, here you may get stuck. Coconut palm trees are very high palms and can reach up to 15 meters. 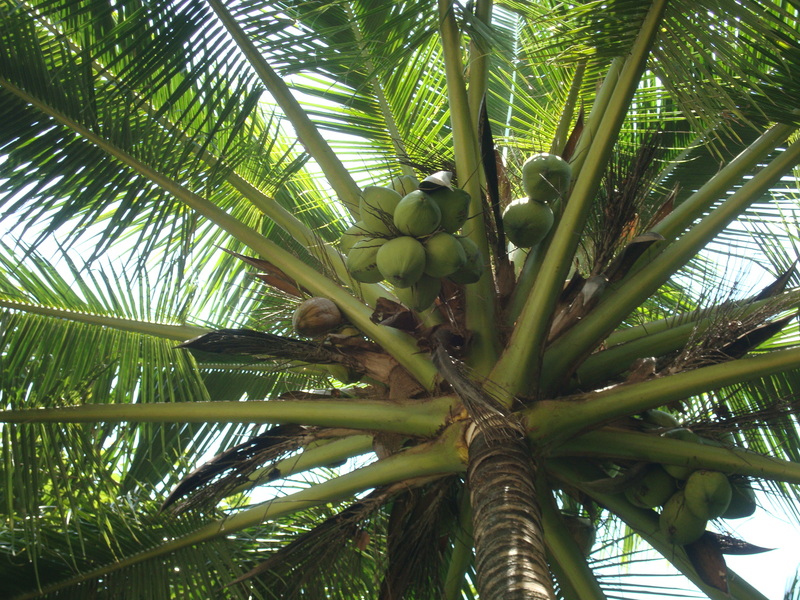 All coconuts grow right under the leaves in big bunches of 20 – 30 coconuts. If you are not fifteen meters tall, you will need to get there on your own, or find coconuts fallen under the palm tree (orange ones). Ripe coconuts always fall down from the tree, so if you do not want green one (these use people to drink only, because they are the freshest and easiest to open) you can always try to find some under the tree. Just be very careful, coconut falling from the tree on your head can seriously kill you. 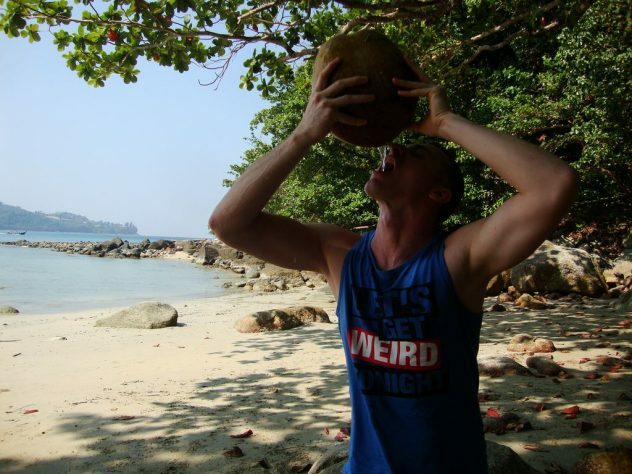 Coconuts are sometimes big as football balls and pretty heavy, so mind your head. All coconuts are hidden in massive husk, that can be more than ten centimetres thick This husk is protecting the coconut against the damage and salty water. Most of the coconut palm trees grow on the beaches very close to the sea and ocean and usually, coconuts fall from the palm right to the salty water. 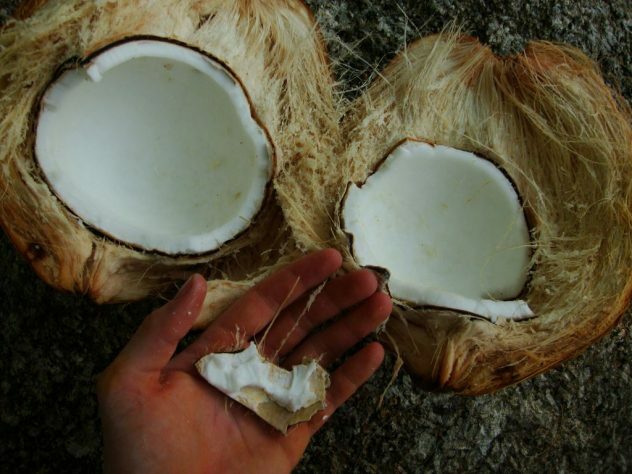 To protect the coconut from aggressive salt, there is a husk, that is very strong and hard to get rid of. It took me almost 30 minutes to open the husk and I ran all of my strength. Getting rid of the husk is a serious problem and it took me a while. Husk is very massive, hard to open. 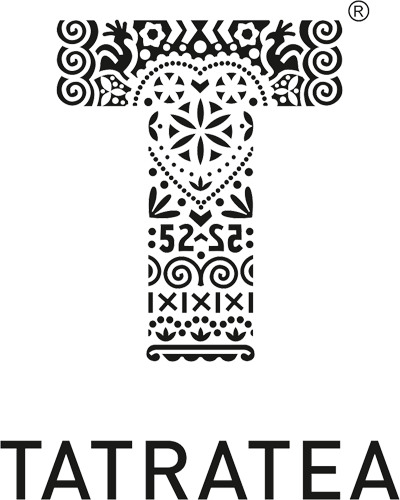 All you can do is to smash it as many times, as possible, until it would be possible to open it completely. 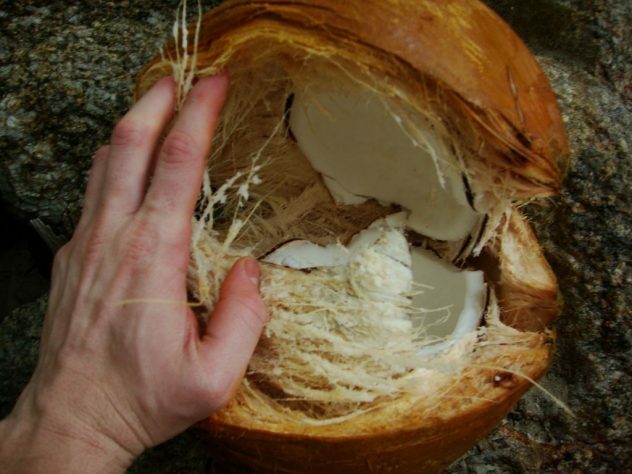 I strongly recommend you to open the coconut over some bowl to avoid loosing any of coconut milk. I was smashing the husk so hard, so the coconut inside cracked and I lost a lot of the milk, which has soaked to the sand. Darn! After you crack the husk, the milk will start flowing out, so be quick and drink it all. The taste of coconut milk is very good, sweet and tasty. Do not expect white liquid, the milk inside is pure and very nutritious. I cup of coconut milk has 552 calories with total fat of 57, 2 grams. There are 13,3 grams of carbohydrates and 5,5 grams of protein. There is also vitamin A, C, lot of iron and and calcium. The inside of the coconut is very rich and to my surprise, I did not manage to eat it all. I felt full after eating just a quarter of the pulp, so I shared the coconut with a friend. The pulp is not very soft, so have at least knife with you, but metal spoon is better. 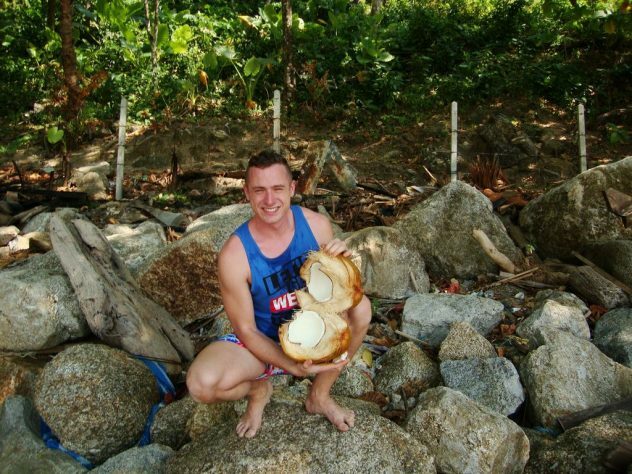 Opening a fresh coconut on the beach can be very memorable experience and it makes your holiday more natural with the strong connection with nature. 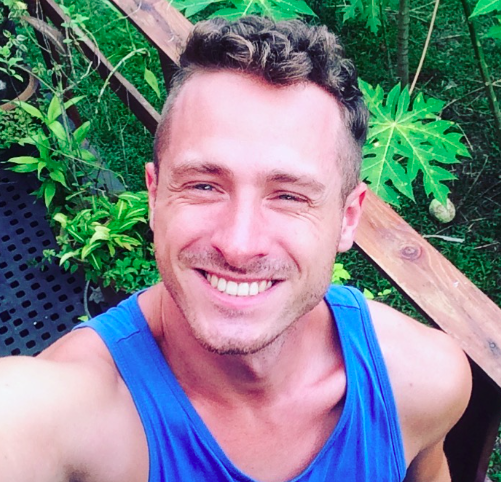 I found my coconut at the beach in Kamala, which is in Thailand, but there are the same coconuts all over this world, so find one and open it on your own :) If you are curious how to open coconut on the beach, I hope I answered all your questions and now hurry up to the beach!